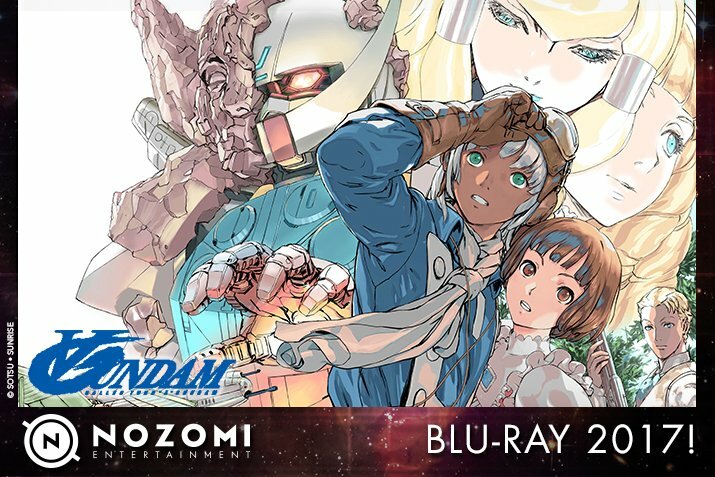 Following the already excellent releases of Turn A Gundam on DVD in the West, courtesy of Nozomi Entertainment, it looks like we’ll be getting BluRay editions too. It’s obvious that the DVD releases have sold well enough to warrant the BluRay versions getting an additional release, which is great news. Turn A Gundam is also a genuinely fantastic series and arguably one of the best standalone spin-offs from the main series. Though, it technically bridges all the various Gundam timelines but that’s a whole other thing. From Syd Mead’s amazing mecha design to Akira Yasuda’s characters, it’s a fascinating anime and has more in common with some of Studio Ghibli’s output than Gundam. While there are no details on when the Turn A Gundam will come out on BluRay, bar sometime next year, I am happy to see that Gundam is finally getting the support in the West it so obviously deserves. It seems that Artdink are still with us and will be making the PS Vita exclusive Macross Delta Scramble to released on October 20th. 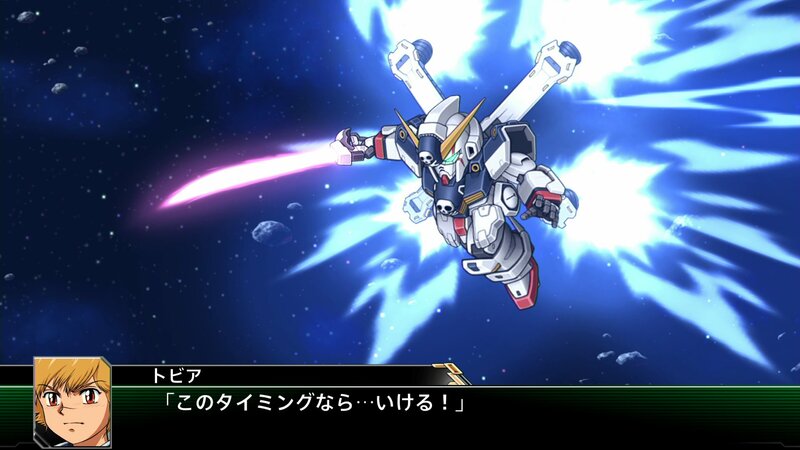 Now, for those with a good memory Artdink came to mecha gaming prominence with the Gundam Battle series on PSP. 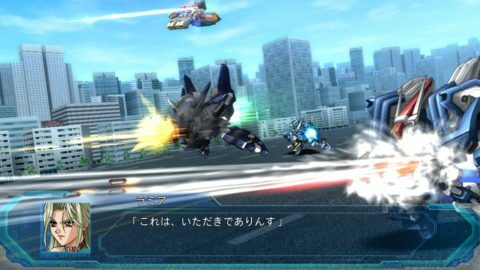 They then shifted over to Macross on the PSP, with the likes of Macross Triangle Frontier being one of my favorite games on the system. 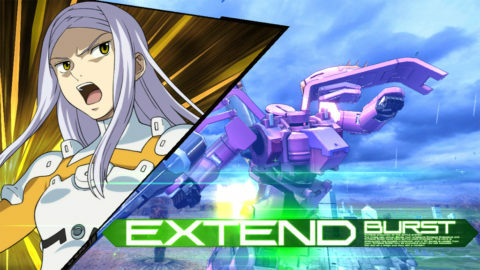 Then after several BluRay Hybrid games for Macross Frontier and Do You Remember Love? 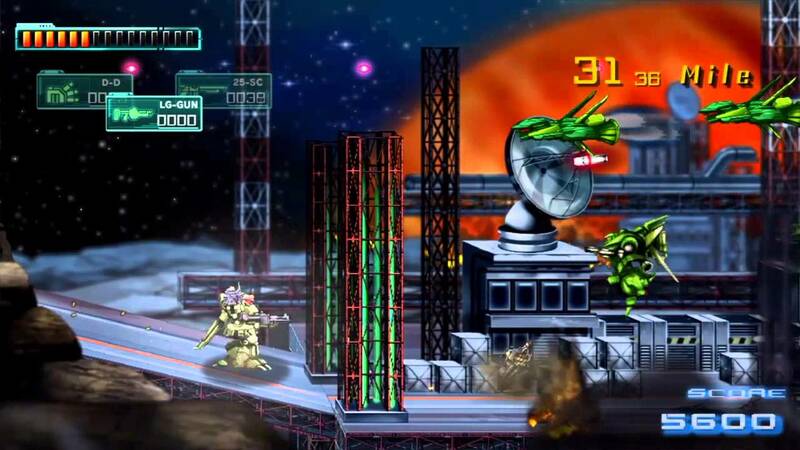 we got a full-blown “flight action RPG” in the form of Macross 30. 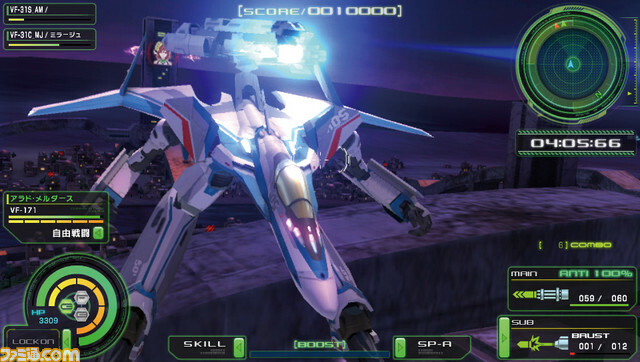 While fun it was technically quite limited and in that sense I am happy to see Macross Delta get the Vita treatment. The game will cover the first 13 episodes of the series and will also feature guest characters from other Macross shows. 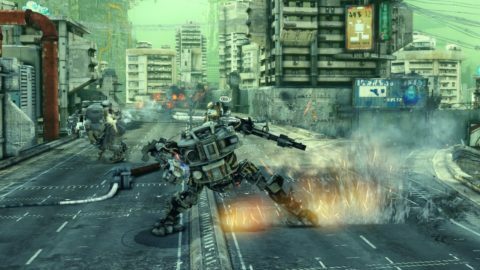 The Delta focus makes sense, as Vita games require more asset work than PSP games do. The result being you can’t feature every variable fighter in existence, which is something Artdink’s Macross games did a pretty good job of. The game will also come as a standard or limited edition. The main difference between the two looks to be the number of featured songs, with the limited edition having 50 songs over the standard’s more minimal 20. Pre-orders for the game aren’t up yet but will be soon at places like Play Asia. 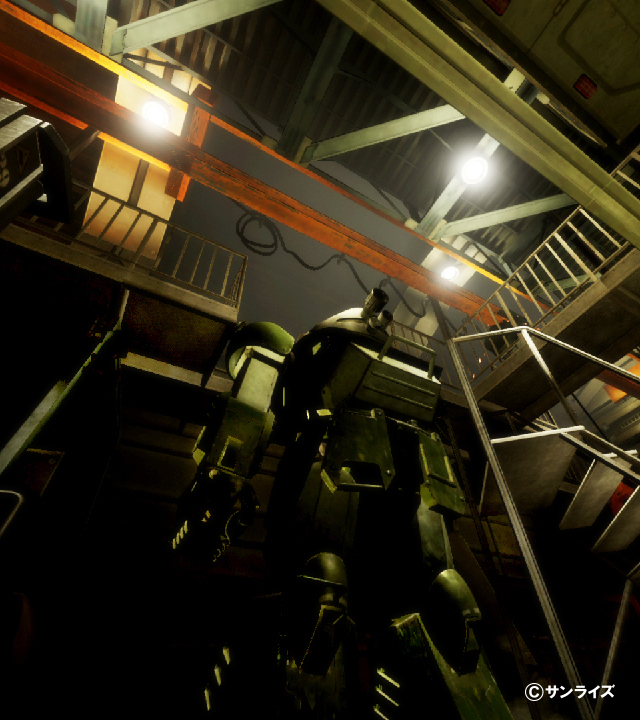 News: The VOTOMS VR simulator is amazing! So I got to check out the new Armored Trooper VOTOMS VR simulator at the VR Zone event space at Diver City, Odaiba. In short, it was amazing and very accurate to how the ATs work and move in the anime. The battling simulator is also using Unreal Engine 4, so it will be interesting to see if Bandai Namco builds on this further. Though, the best part of this simulator was the controls and not the fact you had a screen strapped to your face. It’s weird to think that VOTOMS used a VR setup in the anime itself back in 1983, so to have Bandai Namco actually stay true to that and have it work so well is kind of amazing really. If you’re in Tokyo you should totally check this out but make sure to sort out a reservation first. 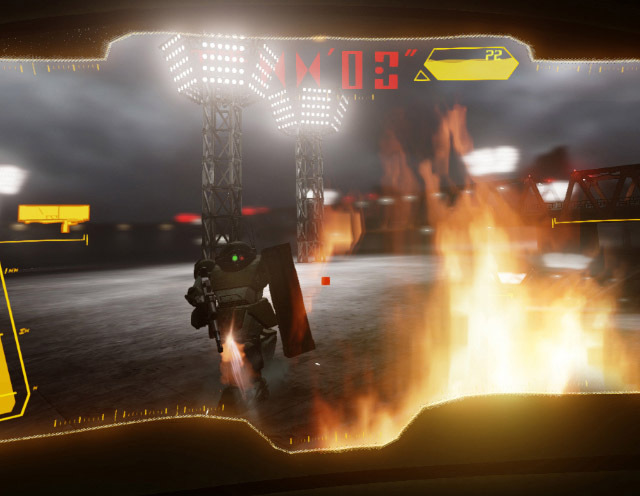 The VR Zone event space in Odaiba will be getting some changes to its playable game lineup, with one of these being a VOTOMS battle simulator (shown above). Released on July 15th, you will have to reserve a timeslot in order to visit the event (you can do that here). Each go costs around 700 yen and the duration of each battle will be approximately 8 minutes. 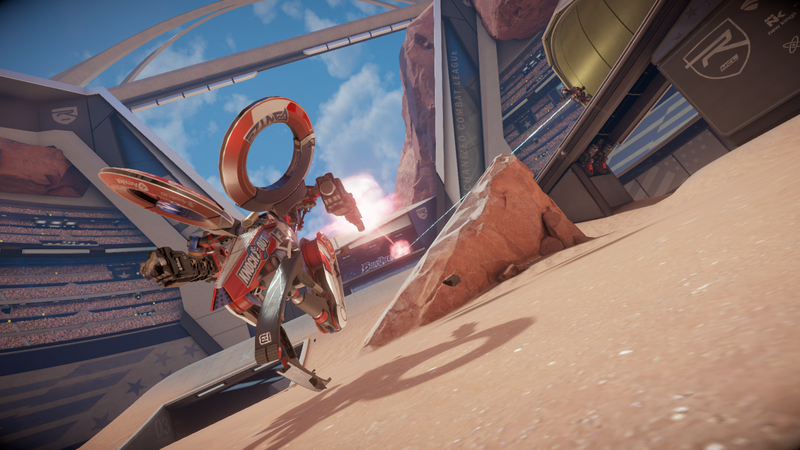 I already visited VR Zone earlier this year and covered it for Forbes. It was an interesting setup and made me think that Bandai Namco is experimenting with VR for the arcades here in Japan. I am guessing this VOTOMS simulator also replaces the other mecha game, Argyle Shift that was developed by Sola Digital Arts (of Shinji Aramaki fame). It seems this new VOTOMS simulator was also developed in-house, which is a shame as I had hoped that they would have given it to Yuke’s, as their PS2 game was excellent. Getting to Odaiba isn’t too tough and I tend to use the Rinkai Line and get off at Tokyo Teleport. The walk to Diver City is a few minutes and it’s also where the life-sized Gundam is currently stationed. I will be checking out this VOTOMS simulator later this month, so will report back on that accordingly.